Coverage from bridal preparations until evening dancing!! Coverage for the full day by Jodie, from getting ready until a few songs after the first dance. 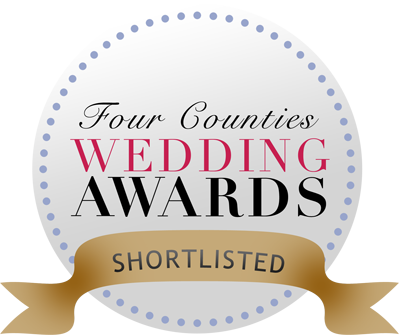 Consultation to discuss all we need in preparation for your big day, at the studio in Broxbourne or Via Skype. All your edited images are yours to keep (supplied in high resolution colour corrected and ready to print) beautifully presented in a luxury personalised USB box. Online password protected web gallery to showcase your images to friends and family. 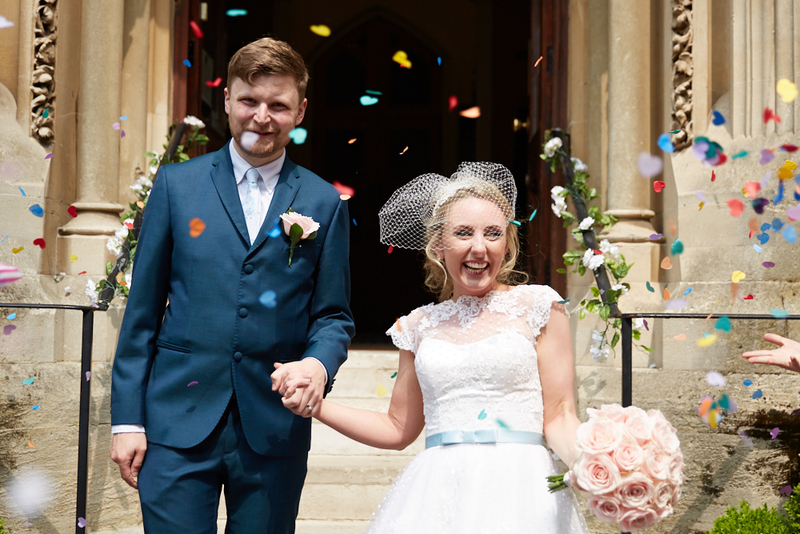 It may be that you are not after full day wedding photography coverage, thats not a problem at all! 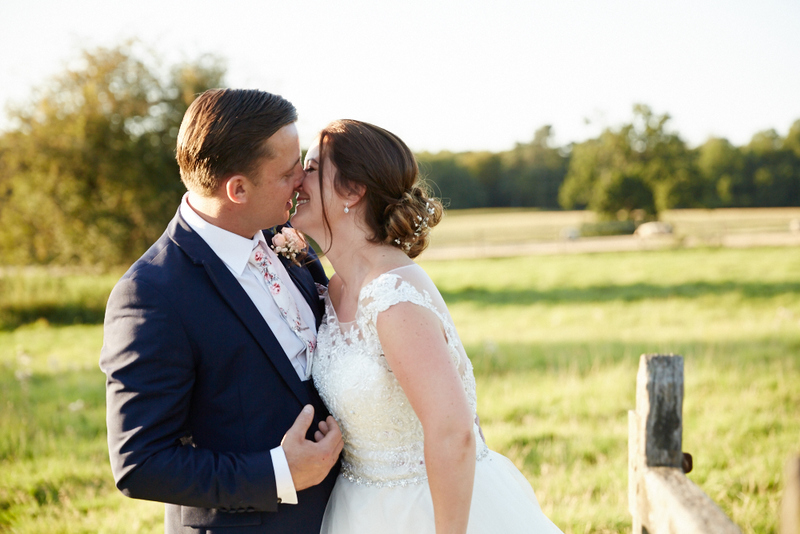 We can discuss what you would like for your wedding photography coverage and give you an accurate quote. Please give me a call or a message via the link below. 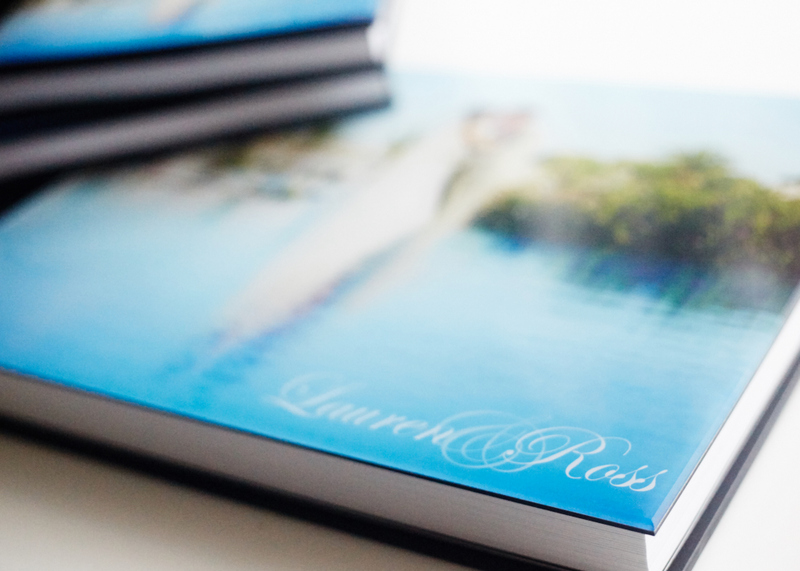 At Jodie Allen Photography Studio we provide a selection of wedding albums to choose from suiting all tastes and budgets. If you choose to add a wedding album when you book your wedding photography you will be entitled to a 15% discount. Additionally if you decide to wait until after your big day to order an album that not a problem at all. Getting married between Monday - Thursday? I appreciate not all weddings are planned years in advance, please contact me to see my availability if your wedding is in less than 12 weeks you will be offered a discounted rate.